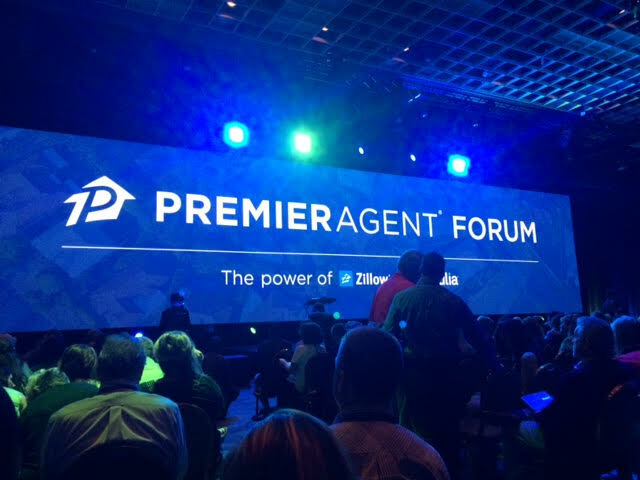 I was very happy to recently get the opportunity to attend the Zillow Premier Agent Forum in Las Vegas. First, it was tons of fun! But also, I was able to learn plenty. 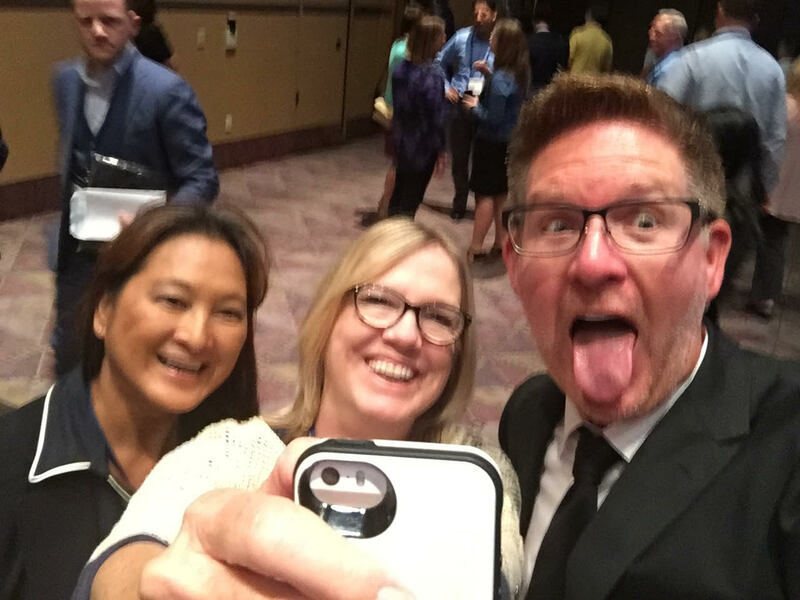 I try hard to continue to grow as an agent and if I can do that while going to a fun event in Las Vegas, then all the better! I wanted to let you know a couple of interesting facts that Stan Humphries, chief economist at Zillow, shared with us. The number of homes in the U.S that are underwater has dropped. In 2013, 31% of homes were underwater and as of second quarter in 2015 that number is 14%. Buying a home is becoming more affordable while rents are getting more expensive. 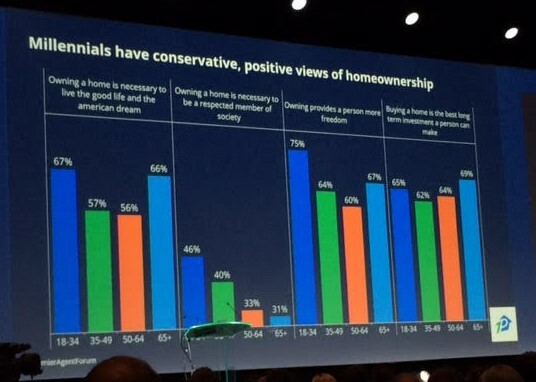 When the population is broken down to the generational terms; Millennials who are 18 to 34 years old show the same values about home ownership as those who are over 65 years of age. They believe home ownership is necessary to the American dream, to respectability, to an amount of freedom, and a great investment. Being at the forum gave me the opportunity to talk to agents across the country. While there are some very nice places to live, right here in Joplin is a great place to buy affordable housing and live in a great community.